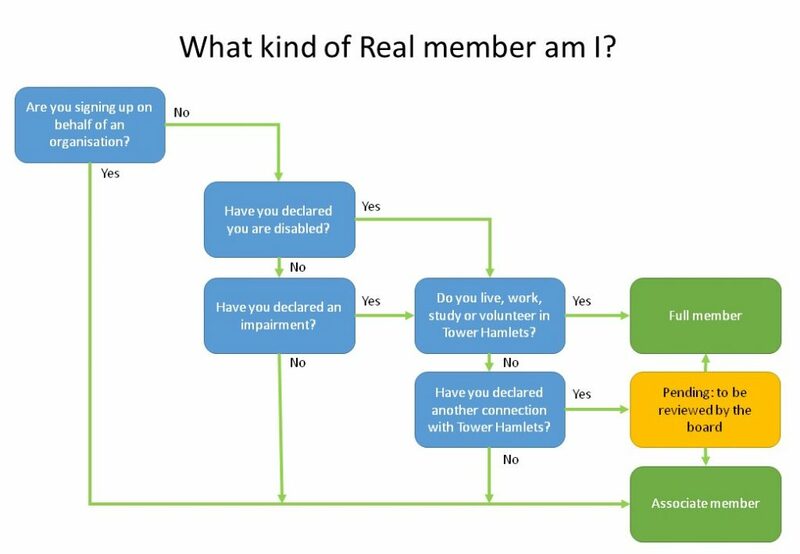 Real is committed to supporting our community, protecting disabled people’s rights and making sure we all have the support we need to live the life we want. We’d like your help. Please consider becoming a member. 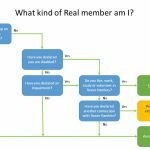 By joining Real, you’d be helping a diverse and dynamic not-for-profit organisation in your community. We want to do more to bring local people together and focus on the things that matter to you. We have members who are disabled and others who aren’t. We work with everyone who shares our goals. Membership is free. You’ll get regular updates on issues and campaigns, free networking and information events plus the chance to shape the work we do and the difference we make. So, if you believe in giving disabled people a stronger voice, then join us. You can fill in a membership form online or download a MS Word or PDF version from the bottom of the page.